Whether it’s by default, or circumstance, Qi looks to have finally cemented its place as the industry standard for wireless charging. The Wireless Power Consortium (WPC), the body overseeing Qi’s development and deployment through its constituent members, may have Apple to thank for rolling the tide. Despite being the front-runner compared to rivals, like AirFuel Alliance, the writing may have been on the wall once Apple joined back in February 2017. 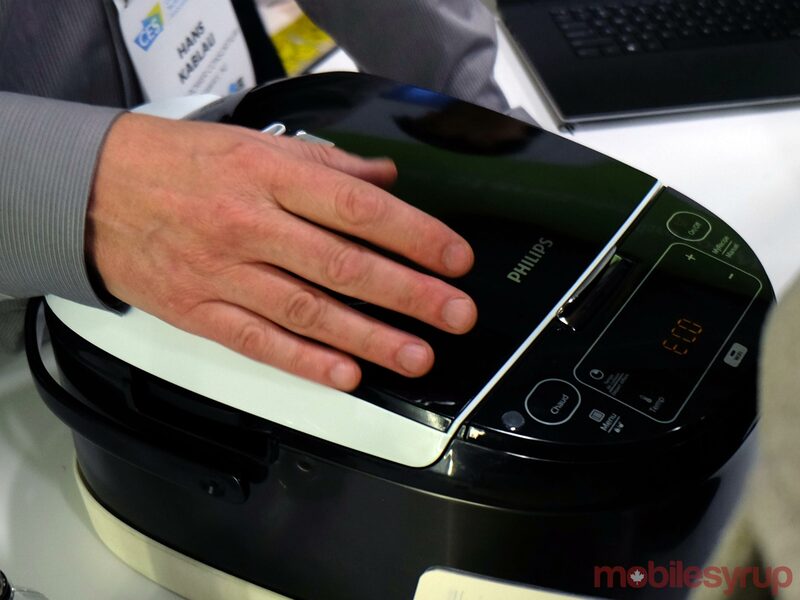 At CES, Powermat defected to join the WPC as well. Bringing its own wireless charging technology over to the other side should effectively spell the end of any serious rivals to Qi’s current dominance. Powermat’s expertise could prove fruitful for WPC, which has two immediate challenges ahead: charging speed and charging distance. 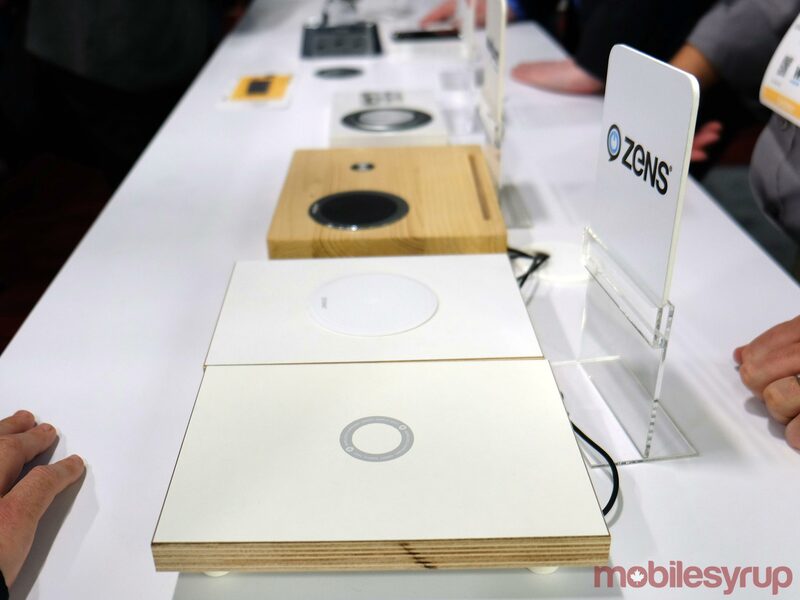 The number of vendors incorporating wireless charging in some form are too numerous to even wade through at CES 2018. To say it’s a ubiquitous feature would be an understatement. Apple’s effect here is fairly obvious, since various other brands were already on the Qi train for some time. More interesting is how the standard could apply to homes, offices and businesses. I went through the Qi booth to look at some of the current options and future concepts that we could see in the near future. At last year’s CES, there was an equal focus on the automotive side, where most major automakers were already supporting the standard in some form. In 2017, I started to see it in more makes and models, not just luxury ones. It’s highly likely that trickles down even more with this year’s newest models. The concept was to utilize Qi to do more than just charge a device, using the car as an example. This time, it’s about integrating it into the home or a business in a variety of ways. Wireless charging has been deployed in Starbucks and McDonald’s locations for years, so that’s not new. But adding to the home would be great, especially if it was a do-it-yourself job. The booth had different small appliances laid out, including a slow cooker and blender. The key to some of these was the wattage used. Charging a phone doesn’t take up that much at all. Powering a slow cooker is a different thing altogether. 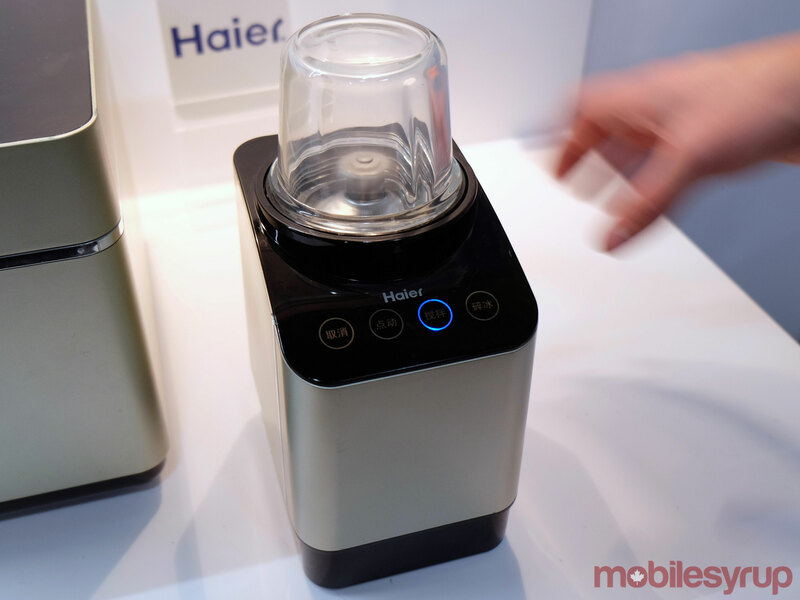 In one demo, I saw a slow cooker activated to boil water while on a countertop with a Qi charger underneath. It was done remotely, meaning the slow cooker had been placed and filled from before, and was activated from a phone away from home. The distance between the slow cooker and the charger underneath couldn’t have been less than about two centimetres of thickness in the counter. While cool to see, there is no standardization as to how to handle high-wattage appliances and products. Apparently, consumers in China are already using wireless power this way, according to reps at the booth. It wouldn’t be overly difficult to apply this in an existing countertop. No need to cut any holes or drill to run a cable through. Sticking the charger underneath, with a sticker or something to align it up top, would be enough. Assuming there’s a power outlet to power the charger itself under counter, the job should be pretty non-invasive, and not involve much in the way of power tools. And it can work with a variety of finishes, be it granite, marble, glass, wood — basically anything that isn’t metal and is at a reasonable thickness. Home improvement would be an intriguing segue for people who are only now exposed to Qi through the latest iPhones and other new devices. 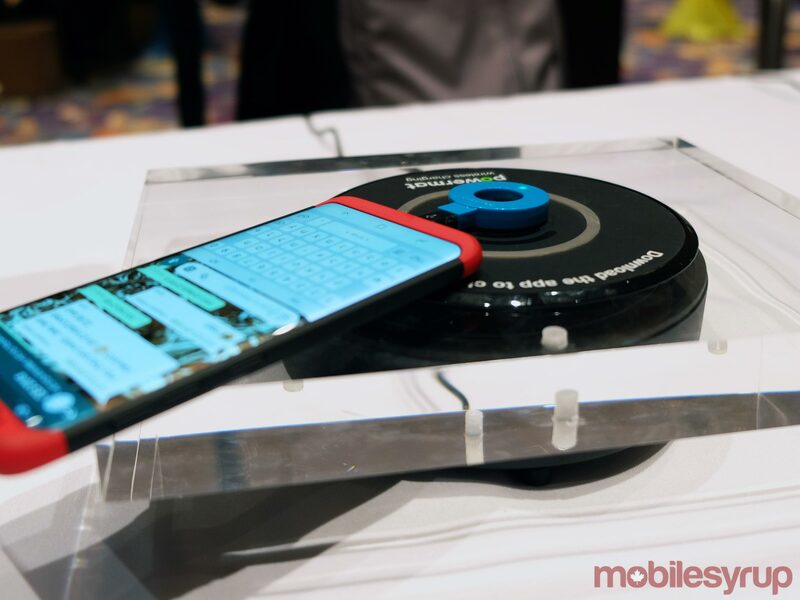 The FCC in the United States recently approved ‘at-a-distance’ wireless charging that is being pushed by other vendors. Qi reps didn’t say much about trying to utilize similar technology. Instead, it was about leveraging the charging pads to do more than simply fill up batteries. For now, there is little to go on as to when or how all this will roll out. Will home improvement vendors, like Home Depot, Lowes and Rona latch on to it? Will consumers even demand such a thing? And will it be cheap enough to install in multiple spots throughout a home? We may not get answers to that until next year’s CES, where it will be clear that there’s no one else to fight against anymore.